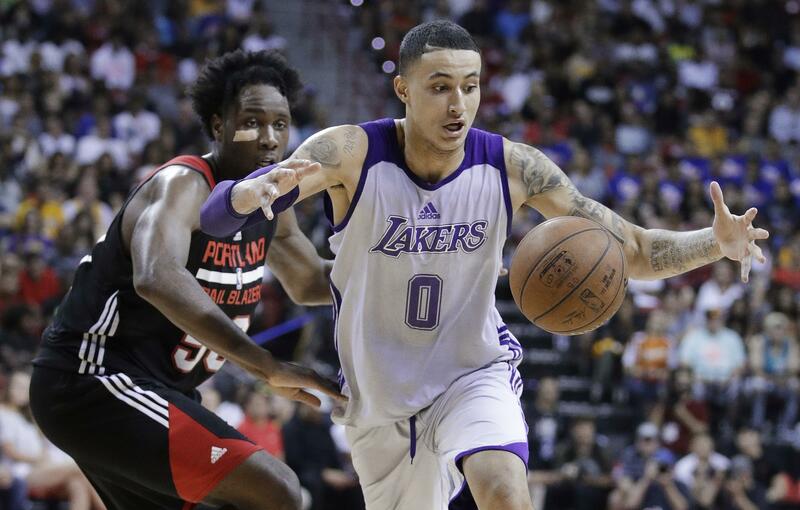 Summer league play ended on Monday night as Kyle Kuzma had 30 points and 10 rebounds to lead the Los Angeles Lakers past Portland 110-98 in the Las Vegas league championship game. Over leagues played in Orlando, Salt Lake City and Vegas, many of the top 10 picks gave their teams plenty to feel good about before heading into the league’s quiet period for the next two months. The competition these rookies will face will increase exponentially when training camps open in October. But for struggling franchises like the Lakers, Sixers, Suns and Kings, seeing some real promise from their youngsters on the court is encouraging. Published: July 17, 2017, 9:38 p.m.